Holy macaroni! 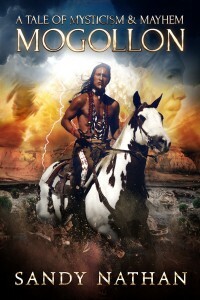 I’ve been on a blog tour for most of this month and forgot to let anyone know about it. Let’s fix that. That get’s the gist of it. 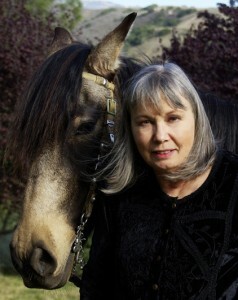 The blog tour. Here are links to my tour stops, showing you can forget the battle, but still post the war. Or something like that. Here’s the whole tour, with links to blog posts, many of which are done. Finished. I’ll put links to those below and fill in the ones that have yet to be posted. [The tour says this is a non review tour, but you can review Mogollon if you want. I won't mind. [Ahah! This is where Enzo Donatore appears. The devil incarnate. A story isn't complete until the bad guy shows up. I Uploaded my New Books and They Were Bestsellers the Next Day! Wow. 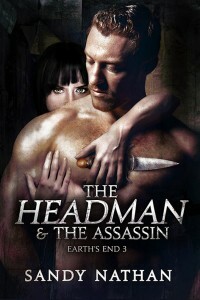 I uploaded the three books of the Earth’s End Trilogy on Thursday. 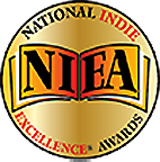 When I checked their pages on Friday, they were all in the top 100 books in their categories! I didn’t do anything! What’s happening? If you’d like to venture a guess, links to the books’ Amazon pages are below. 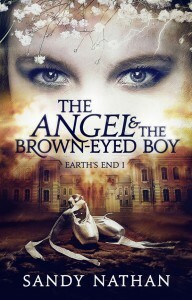 I’ve got the ebooks only up at this time, except for The Angel, which also available in print. Feel free to buy and keep the mojo goin’. The Angel & the Brown-Eyed Boy Earth has degenerated to a police state. The United States barely functions. Nuclear Armageddon is on the horizon. 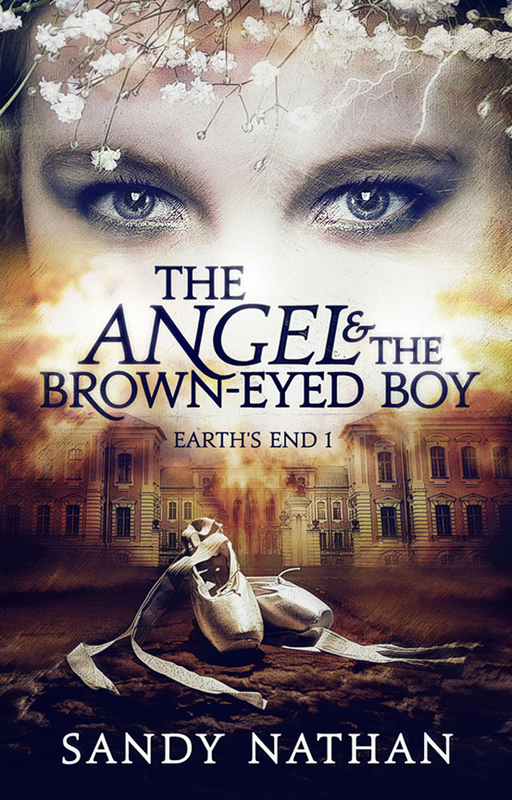 Join Eliana, an exquisite dancer from anther world, and Jeremy, the sixteen-year-old tech geek with the skills to save the planet–if he can save himself. 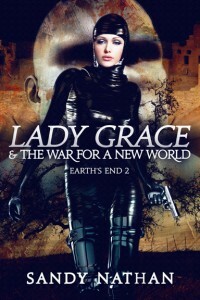 Lady Grace & the War for a New World OK The world blows up. Everyone knew it would. Untold years after the holocaust, a few survivors gather at Piermont Manor, Jeremy Edgarton’s ancestral home. They long for peace and a new life. What they find is the estate blasted to prehistoric conditions. Worse, the villagers in the underground bomb shelter have mutated into monsters with supernatural powers and superhuman strength. Lady Grace is a homecoming that’s more like a war. 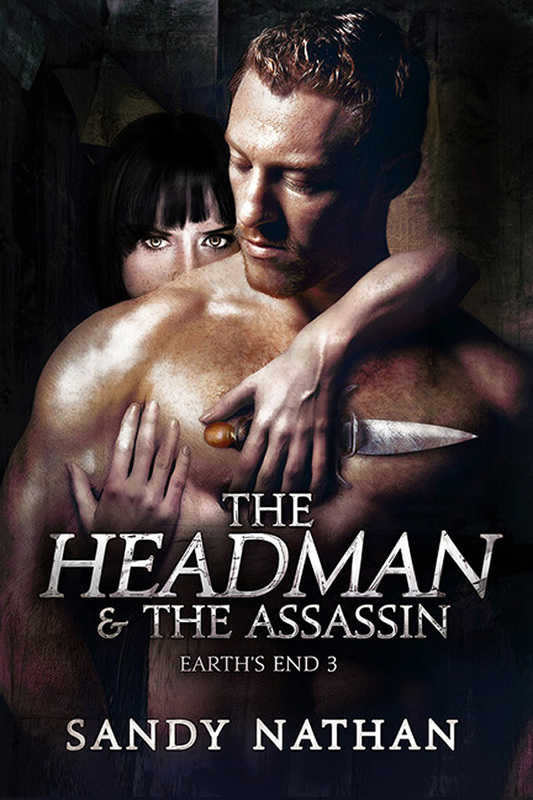 The Headman & the Assassin If you bring an assassin into your house, what do you expect? Maybe Sam Baahuhd should have thought harder about the girl he carries into the underground shelter just before the bombs go off. He knew what she did for a living: killed people. She was a breaker for the FBI. If she couldn’t break ‘em, she killed ‘em. Not the sort of person to keep in an enclosed space. Certainly not the sort of person to fall in love with. A romance of a deadly kind erupts and grows in the bomb shelter on Piermont Manor. This is love story that lasts a lifetime, not just until they master the first bump in their relationship. A real romance. There they are: Kindle versions of the three books. The print versions are . . . well, they’re at the printers. And we’re working on a grand boxed set eBook that will contain all three volumes. That will come before the end of the year. this is a series you’ll remember far after you turn the last page.